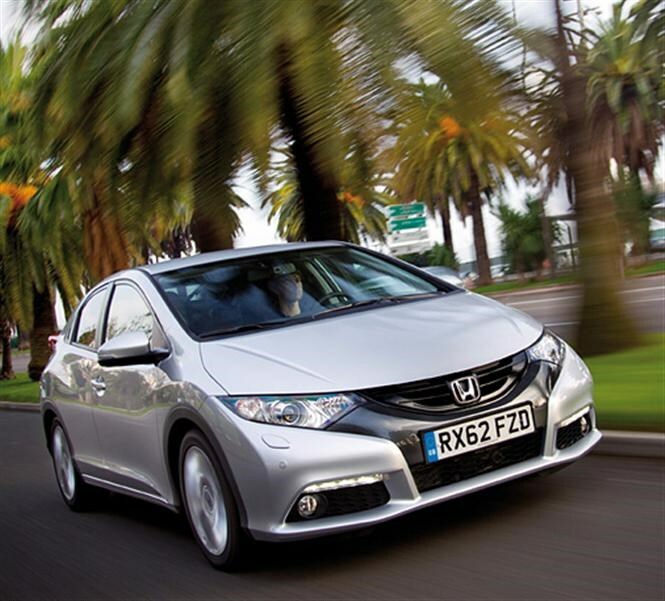 This shadowy image previews how the new Honda Civic hatchback could shape up when it is launched to the UK market in 2017. 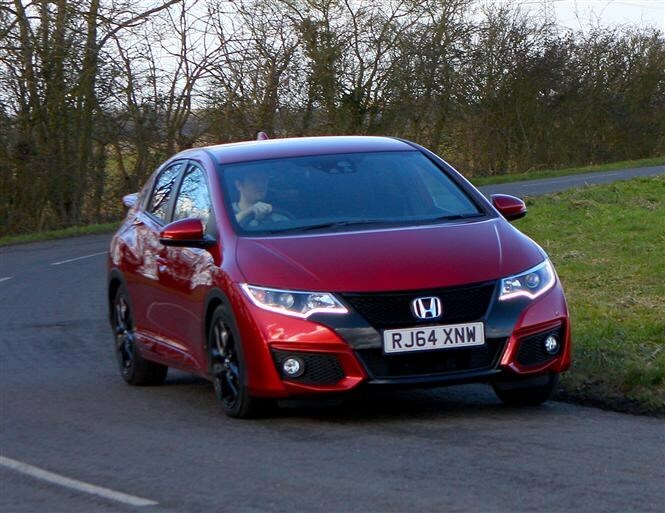 It doesn’t give much away about the tenth generation of the Japanese manufacturer’s Ford Focus, Volkswagen Golf and Vauxhall Astra rival, but it shows off a much more powerful stance than the current car. 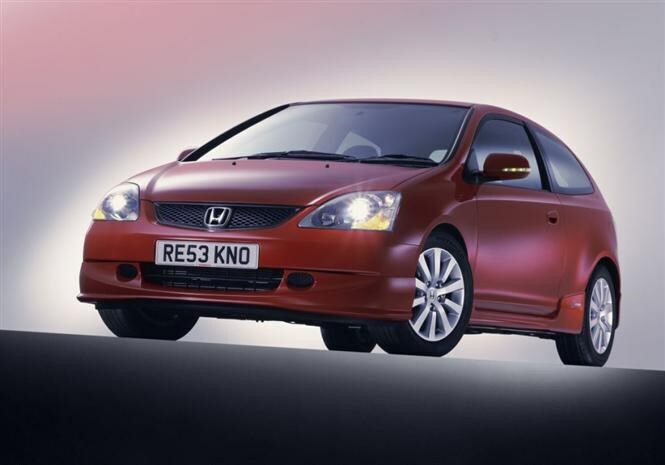 The bracket-shaped tail lights blending into the wide boot spoiler give the hatchback a lot of width low down in the car’s body, and the smaller rear window suggests a sloping, coupe-like roofline. 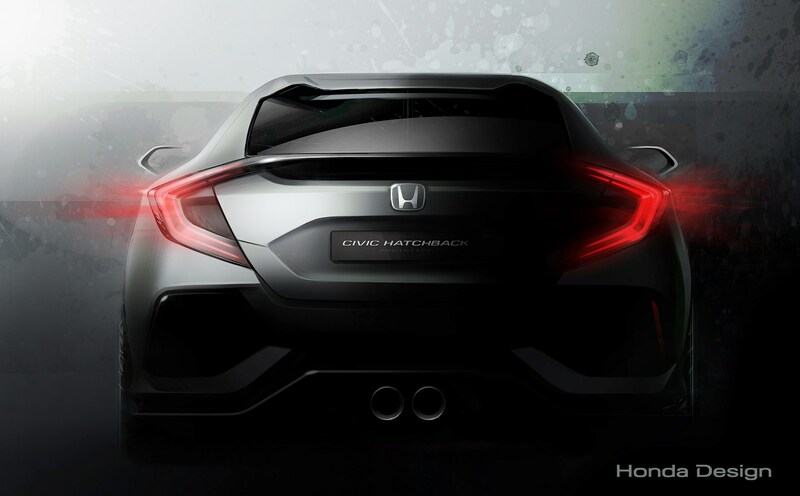 There’s a prominent Honda badge right in the middle of the tailgate and large vents underneath the lights too, suggesting the new Civic will take some of its design cues from the NSX supercar. 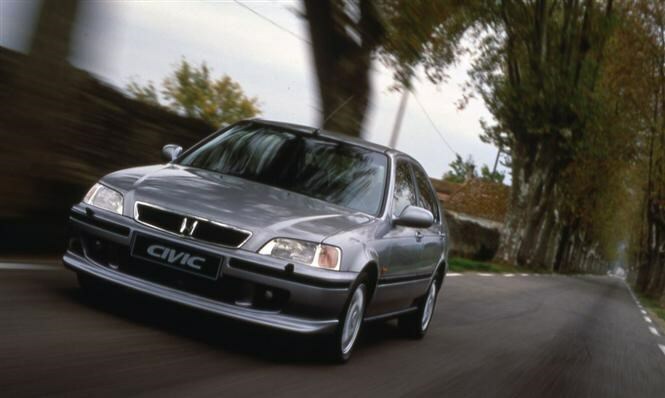 We like the twin central exhaust pipes (like those you get on a Jaguar F-Type) too, and it appears that the view-blocking spoiler we’ve seen across the rear windows of the last couple of generations has been canned. 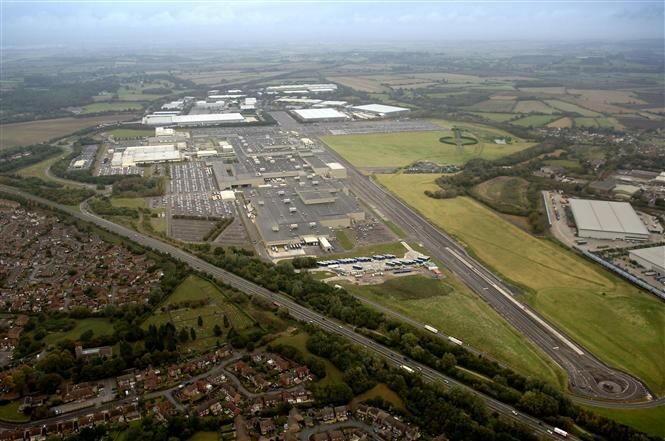 Last year Honda’s Swindon factory was given £200 million worth of investment to become the global production hub for the five-door Civic. The 2017 car will also be exported to the US. The prototype hatchback will be unveiled at the 2016 Geneva Motor Show, alongside the Clarity Fuel Cell car, following its appearance at the Tokyo motor show in October last year. 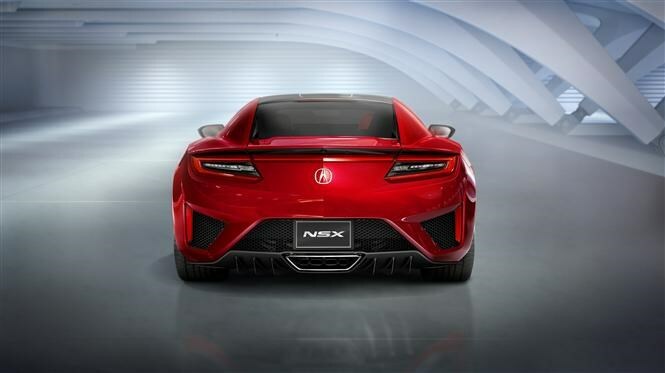 We’ll also see the new NSX, which is powered by an all-new, mid-mounted V6 engine with twin turbochargers and a nine-speed automatic gearbox. Finally there will be a customised Jazz “Keenlight” concept and CRF1000L Africa Twin off-roader. 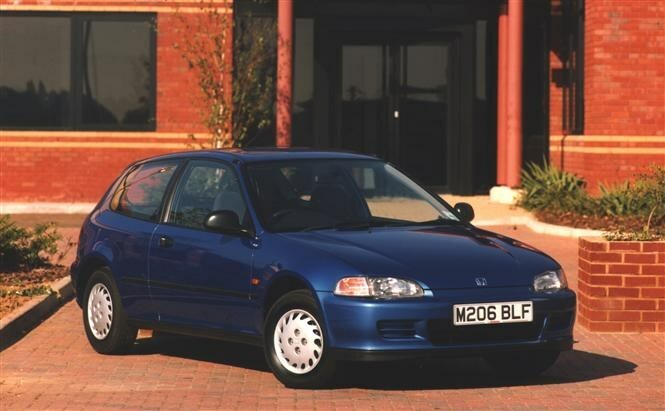 Launched in 1972, there have been a number of different Civic bodystyles on offer, including the Civic Tourer, Saloon, IMA Saloon, Hybrid Saloon and a number of off-shoots such as the CR-X and hybrid Honda Insight. 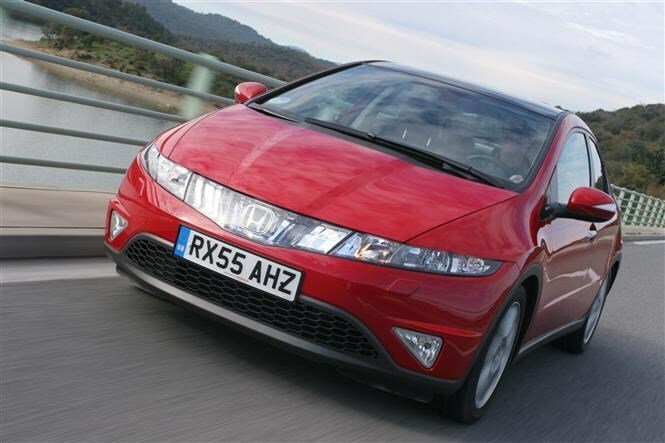 The current Civic Hatchback came out in 2012 with a facelift in 2014, and it's the latest in a string of futuristic looking models kicked off by the eight generation car in 2006. 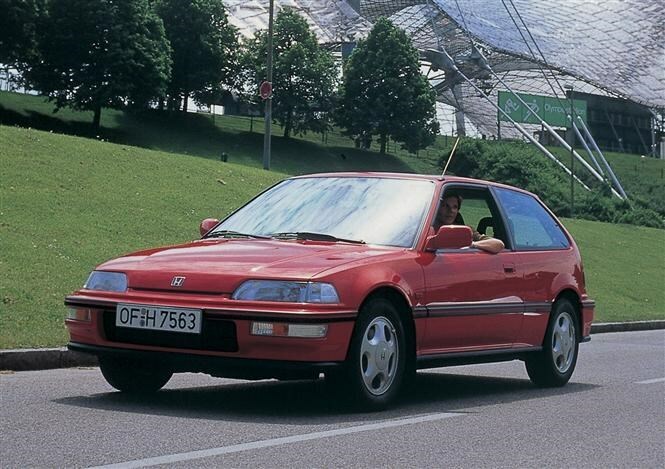 However, the familar shape has been evolving since the 1980s. 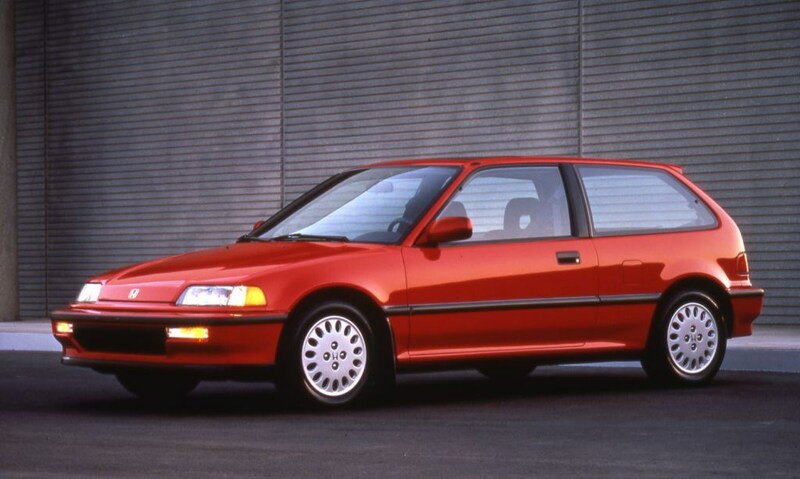 Take a look back at where the swish-looking Civic hybrid has evolved from.